Hello everyone it’s been a great year! I’m a little late in posting this. 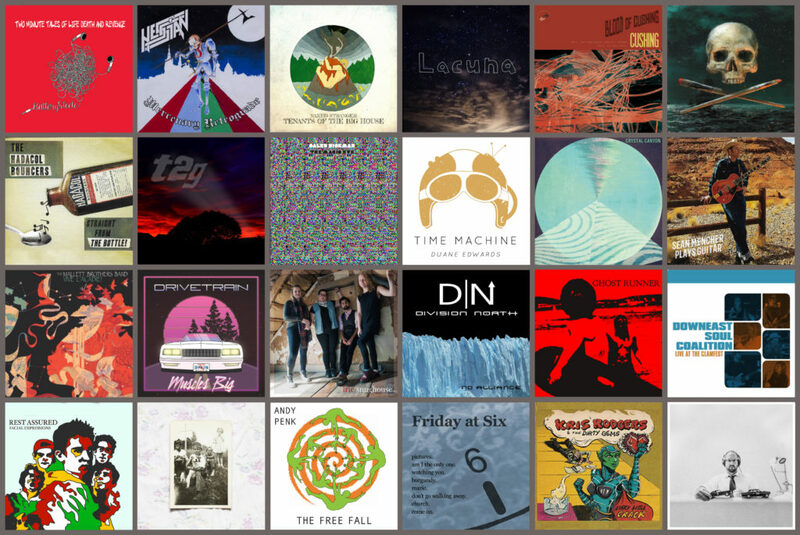 Here are a few of the records that I have had the pleasure to master this year. I’m always impressed by the talent that exists in our local music scene. Support local music!